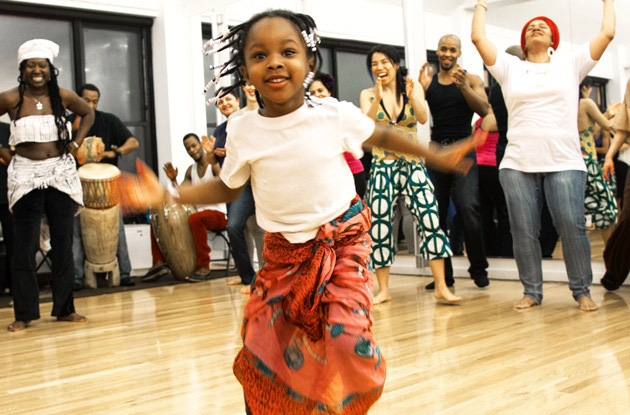 Cumbe: Center for African and Diaspora Dance reopened its location inside RestorationART in Bed-Stuy last November. 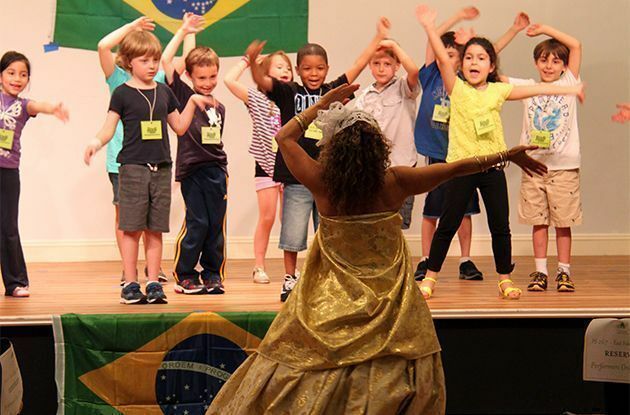 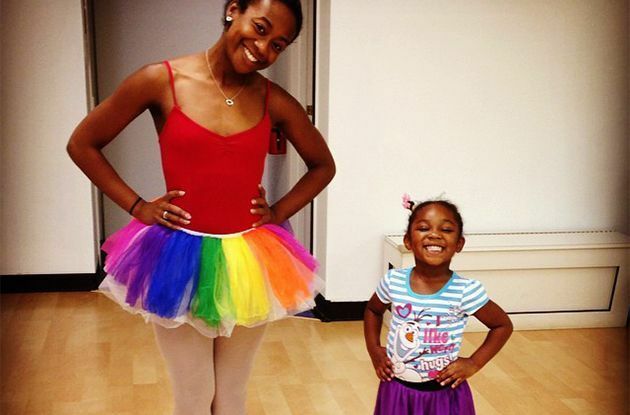 The dance center offers classes for children ages 1-4 and adults, as well as a summer dance program for ages 3-7. 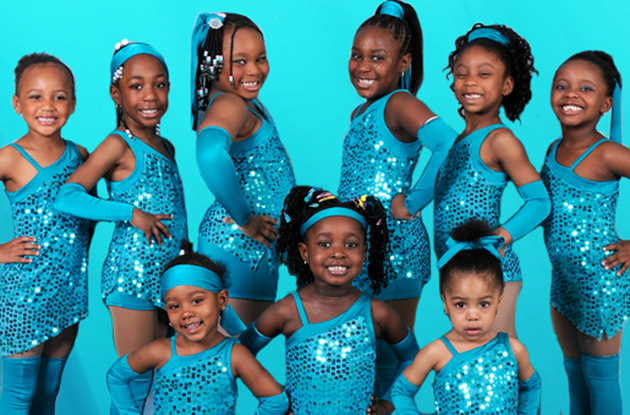 April's Dance-N-Feet is adding a Peewee Competition Program for children ages 5-9, starting in late September at the Canarsie studio location. 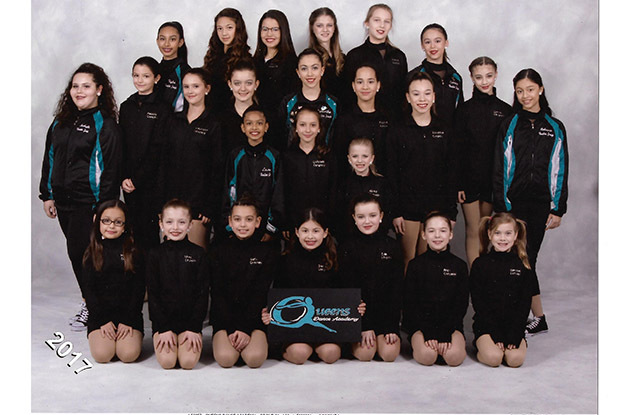 Queens Dance Academy in Glendale is offering new August workshops for beginner and advanced dancers. 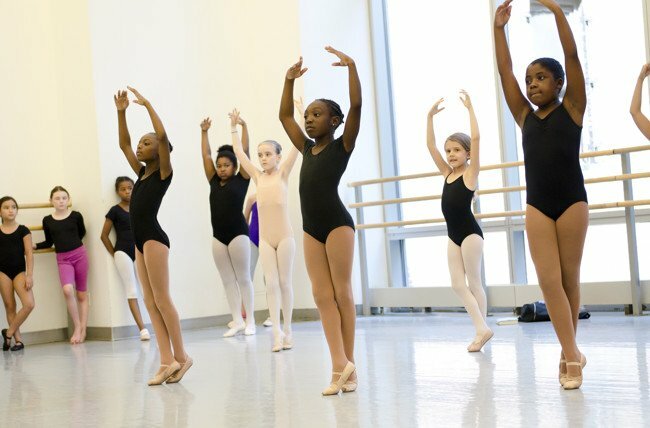 Broadway Dance Center Children and Teens, a family-friendly Upper West Side location, is scheduled to open in early August. 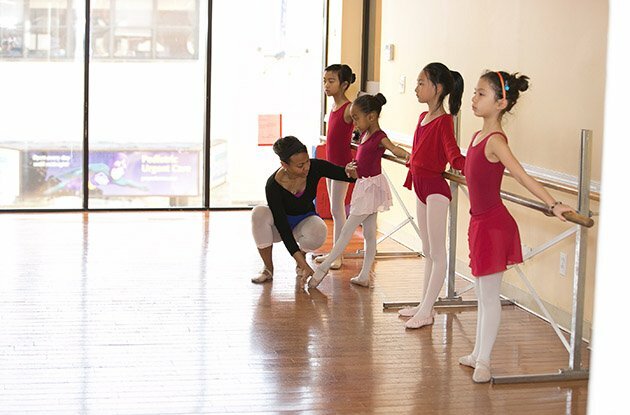 Rose Academy of Ballet in Forest Hills will hold a four-week dance intensive for students ages 8-12 this summer. 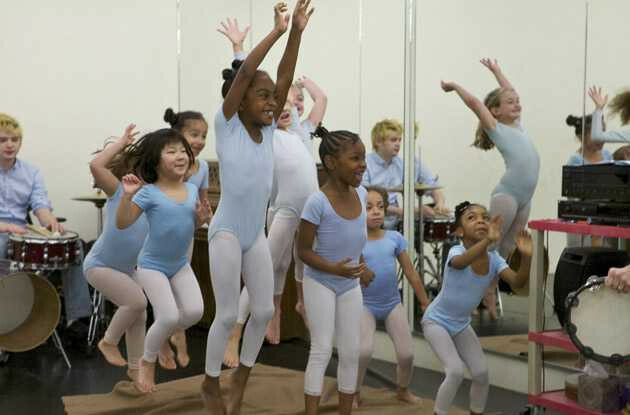 Does your child LOVE to dance? 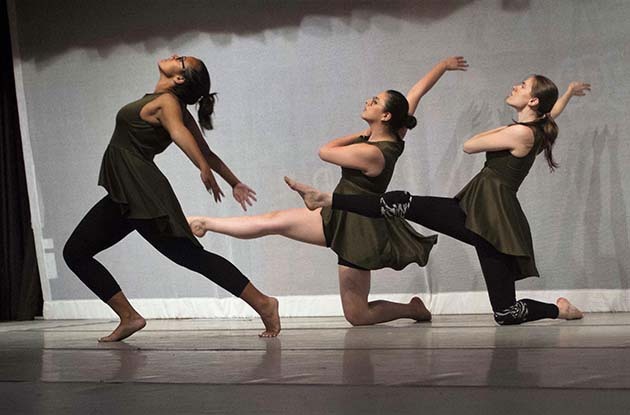 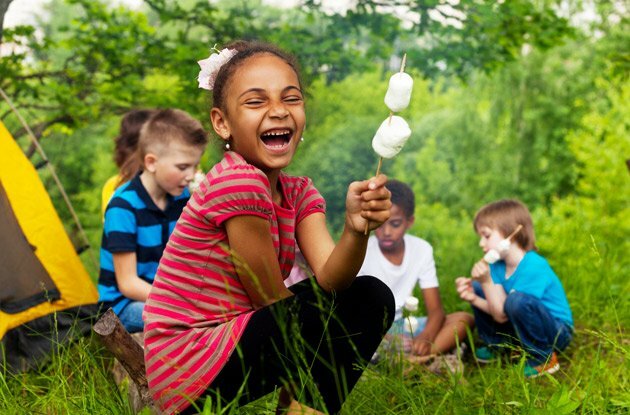 Check out these Westchester County dance camps, including summer programs for young dancers in Mamaroneck, White Plains, and Eastchester. 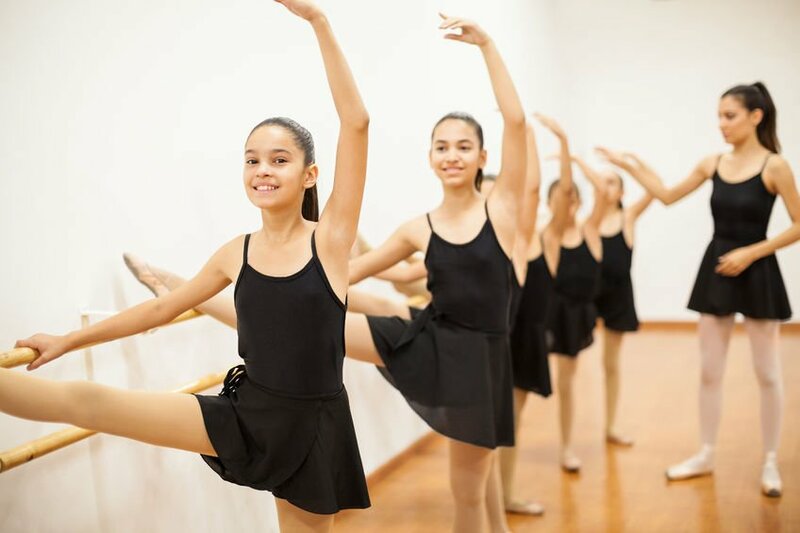 Eglevsky Ballet, a dance academy and professional ballet company, recently announced its guest faculty who will be teaching the Summer Intensive Programs. 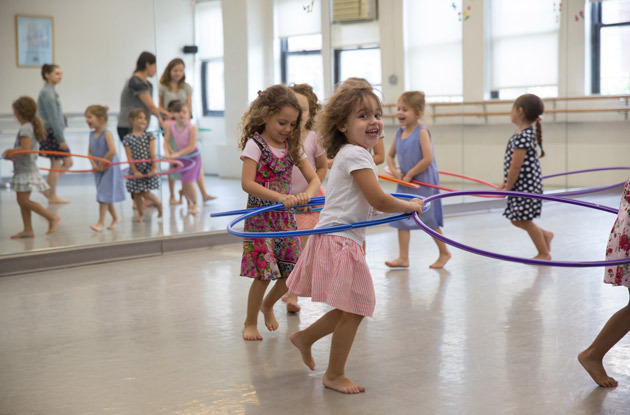 Steffi Nossen School of Dance adds a new toddler class and children’s summer camp to locations in Westchester. 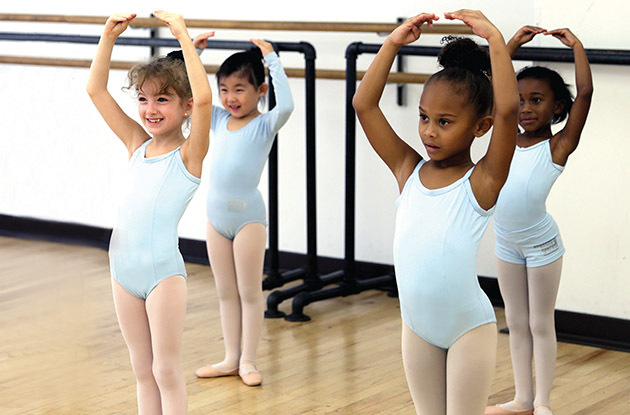 Peter Cirolia, who danced alongside New York City ballet, owns Ballet Muscle, a studio that offers ballet and fitness classes for kids and adults in New Rochelle. 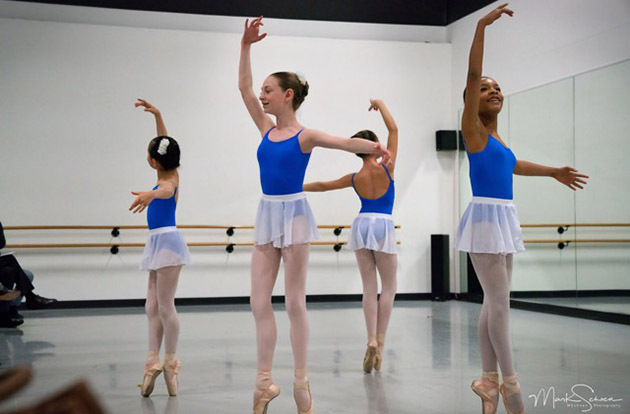 Ballet Muscle recently began offering summer ballet and fitness programs for kids. 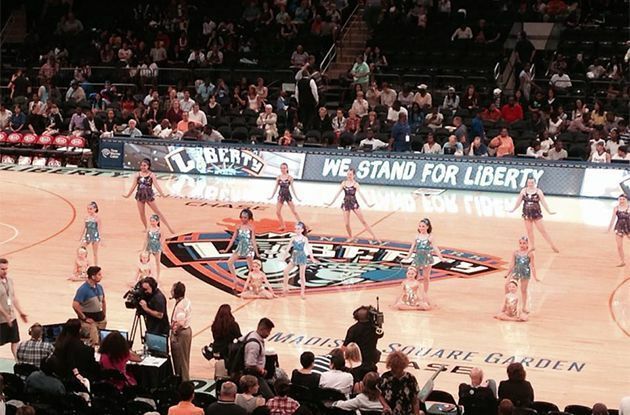 All Star Studios, a performing arts and dance studio in Forest Hills, is hosting two summer dance clinics that end in half-time performances during New York Liberty games at Madison Square Garden. 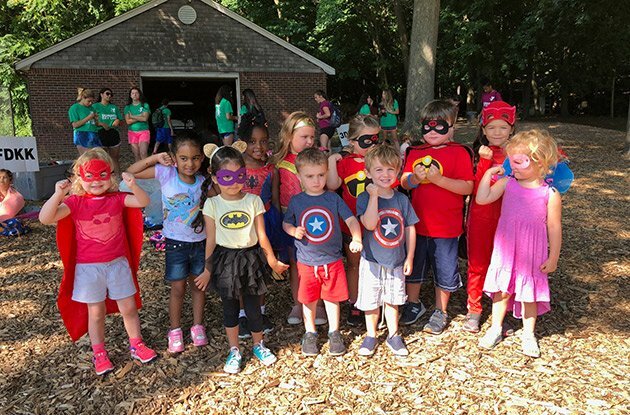 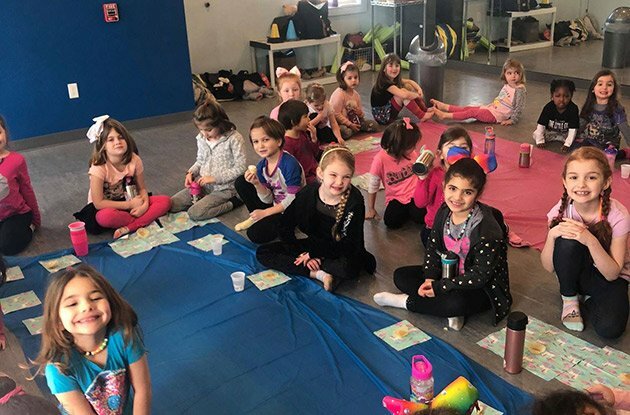 Surge Studio, a studio that offers dance classes and birthday parties in Congers, will host its first summer dance camp this year. 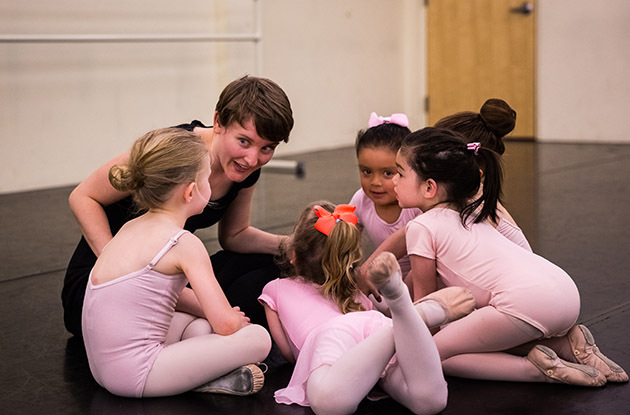 Greenwich Ballet Academy, which offers ballet classes in Westchester County, recently introduced its Early Prep Program, a ballet class for preschoolers. 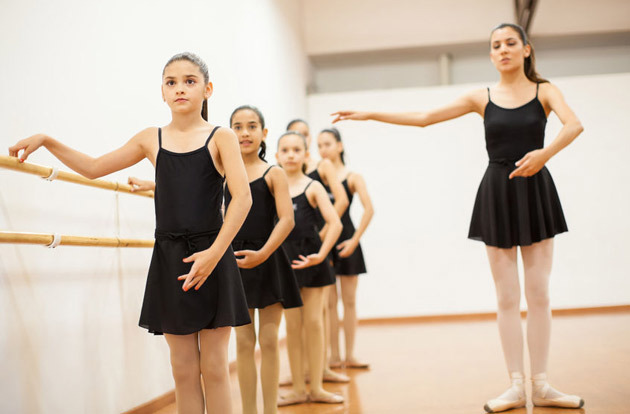 The academy also offers a ballet summer camp.